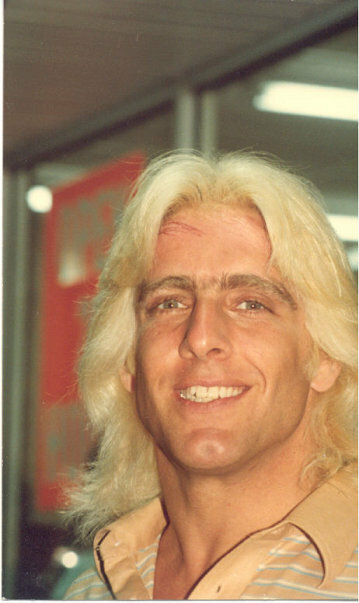 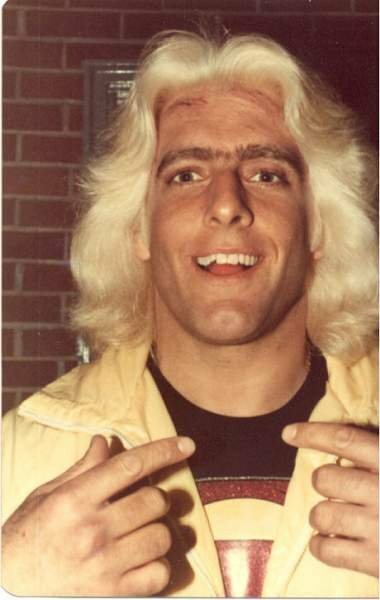 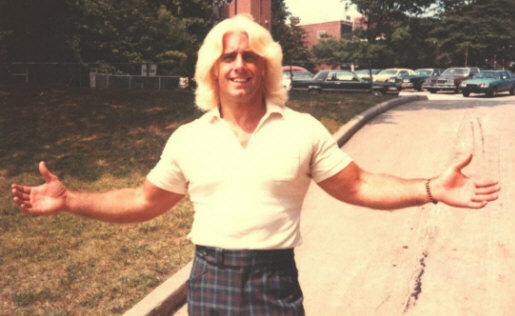 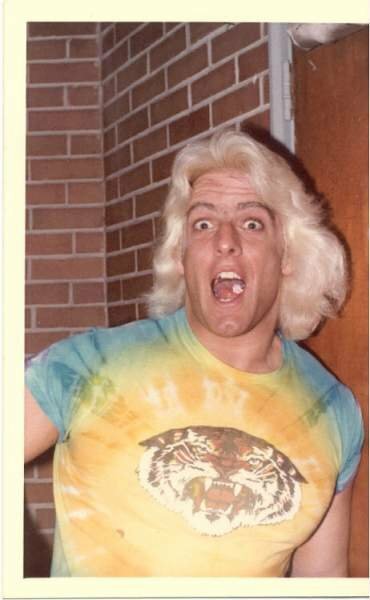 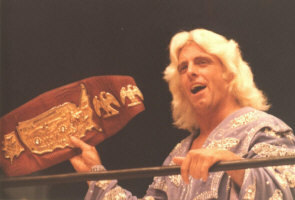 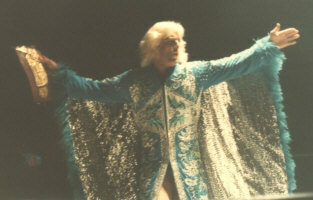 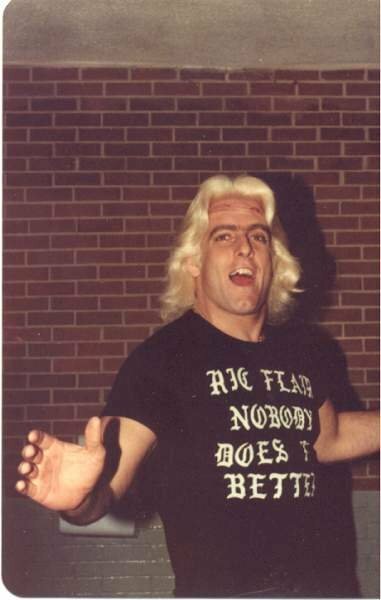 All of the Rare pics of Ric Flair you see below were took by a very special lady by the name of Peggy Lathan, she is one of the strongest supporters and fans of the Naitch that I have ever seen. 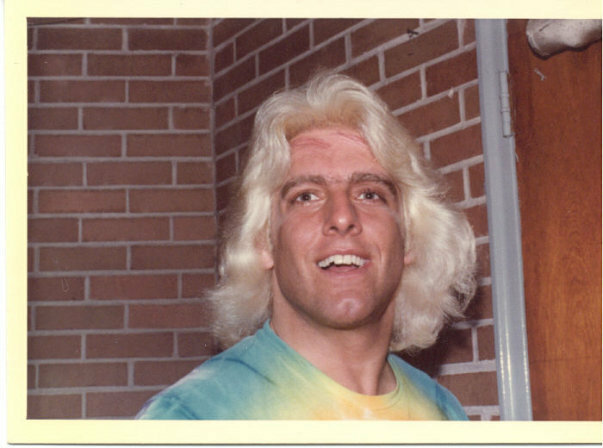 This woman has known Ric Flair and supported him for 35 years, she was sweet enough to let me use her pics on my website and I am very thankful to her for that. 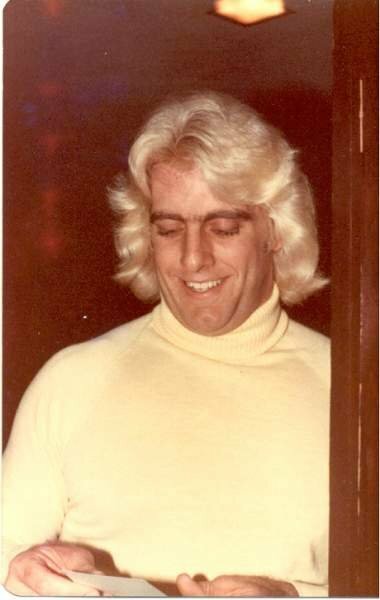 Most of the pics were took in the late 70's with the exception of of a few. 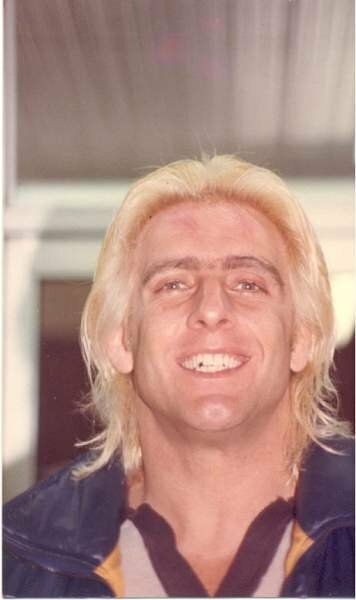 I hope everyone enjoys the pics as much as I do. 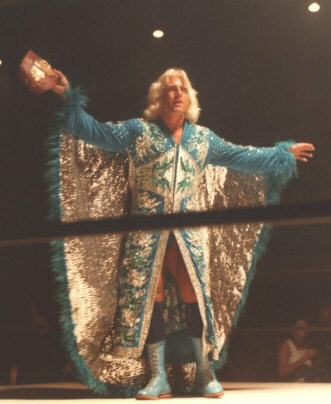 Thank You Peggy!! 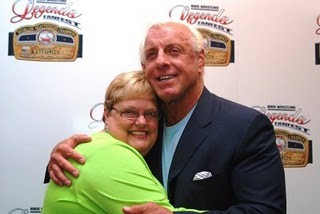 Here is Peggy Lathan with Ric! 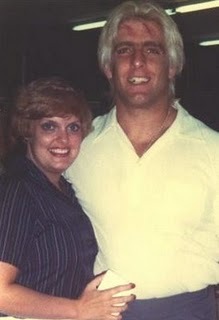 Recent Pics of Peggy and Ric!